Manchester City’s hopes of winning an unprecedented quadruple have been given something of a serious dent in the past few days and although their Champions League tie with Tottenham is still very much in the balance, it is fair to say that the Etihad outfit have more pressing engagements to deal with. 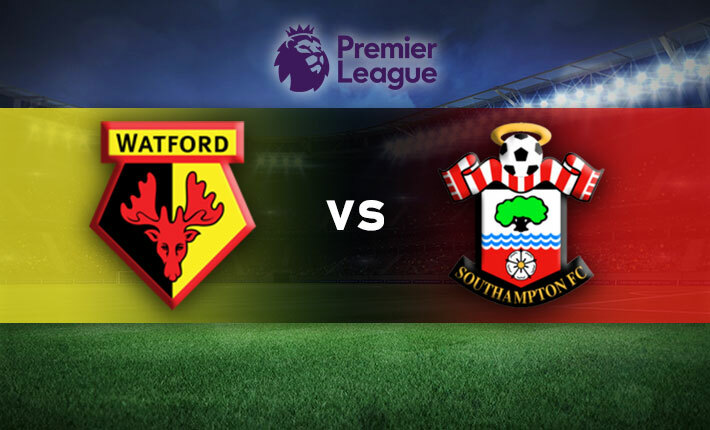 That’s because this Sunday, they are back in Premier League action and not only will they be looking for maximum points at Selhurst Park but they will also be aiming to exact revenge for the defeat that they suffered in this season’s reverse meeting. That tie at the Etihad was one that saw Andros Townsend score a remarkable strike from the edge of the area – one that will most likely be crowned as ‘Goal of The Season’ and no doubt shown in a multitude of Youtube videos in years to come. At the time of that defeat, Manchester City went into Christmas Day four points behind nearest title rivals Liverpool and as we go into this weekend’s clashes, the margin has been cut to two – although one must not forget that Pep Guardiola’s men have an all-important game in hand. However, a lot can be said for simply getting points on the board at this time of the season and therefore Liverpool will feel that they have a huge advantage going into these final few weeks of the campaign. That said, the potential advantage that Liverpool believe they have will eventually be eroded if City go onto win all their league matches between now and the final day of the season on May 12th. Quite simply, every game is ‘must win’ and there is no margin for error. While the fact that Palace have all but secured Premier League safety, means that there is not a great deal for them to play for in these final few weeks and that is something that could well play into the hands of the defending champions. City will look to take advantage of this situation and if they are to, then they will have to play a lot better than they did against Tottenham on Tuesday night. At the same time though, that probably does the North Londoners something of a disservice as well. That’s because Tottenham had an extra spring in their step and were obviously willed on by the wall of sound in their new surroundings, something that was clearly evident when Sergio Aguero had his penalty saved by Hugo Lloris. Had the Argentine slotted home from 12 yards, it could well have been City who went up through the gears and earned the first leg advantage in their Champions League, but it is fair to say it was certainly a rare off day for the blue half of Manchester. If they can dust themselves off from that midweek defeat, they should have more than enough to pick up the win at Selhurst Park and from there it will be a case of over to you to Liverpool, who themselves play just a couple of hours later.